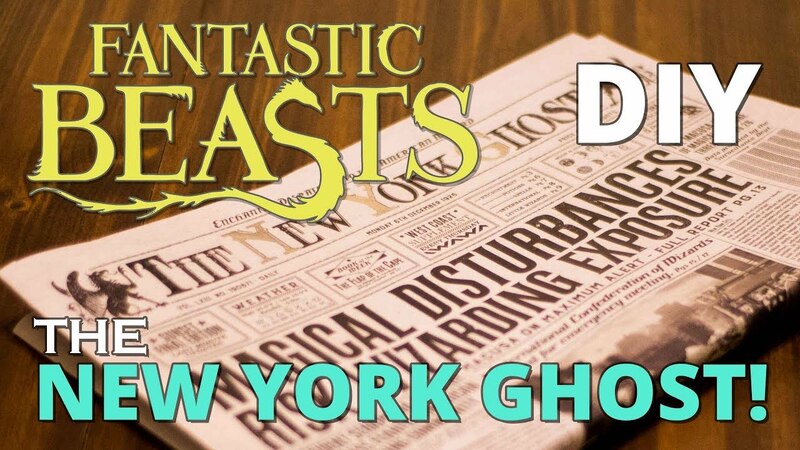 DIY New York Ghost – Fantastic Beasts Newspaper! 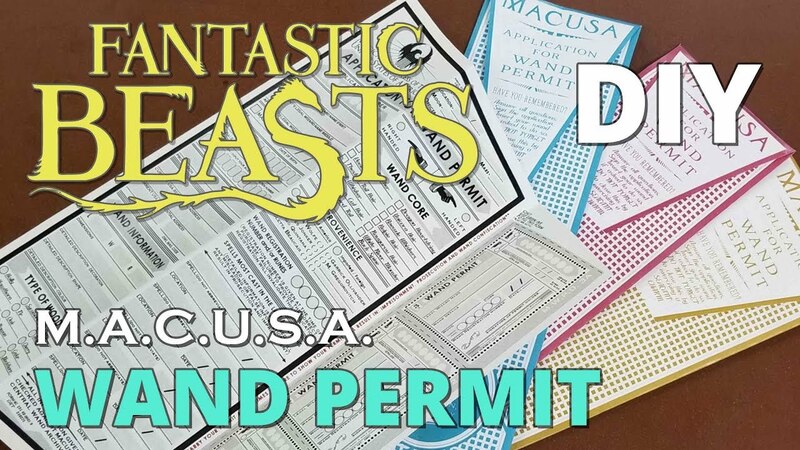 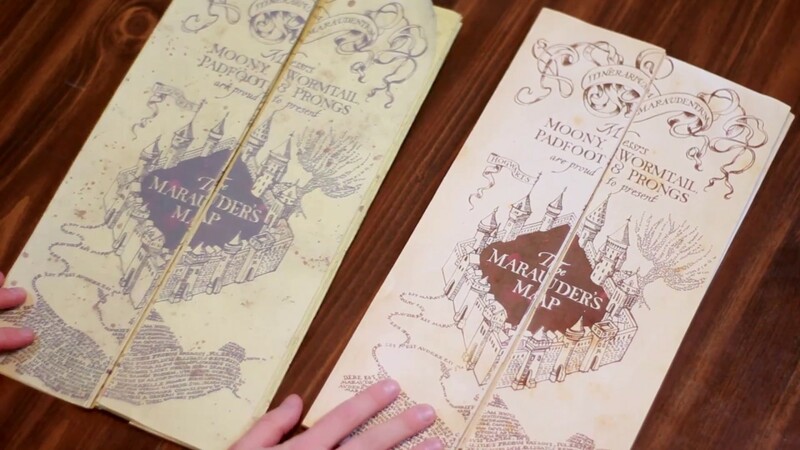 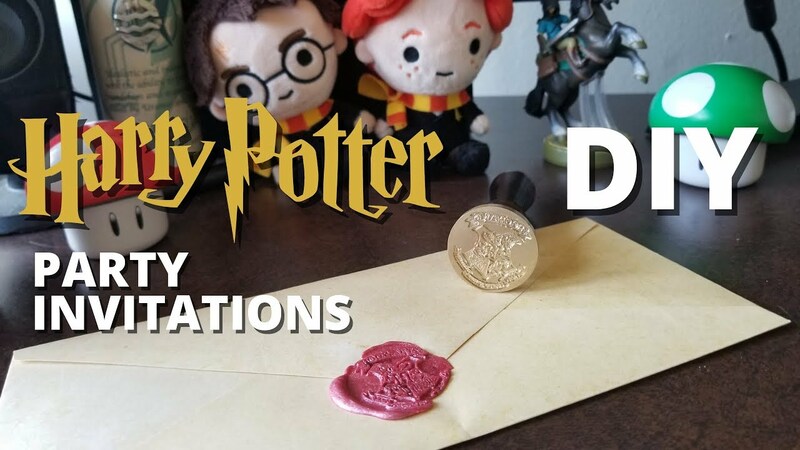 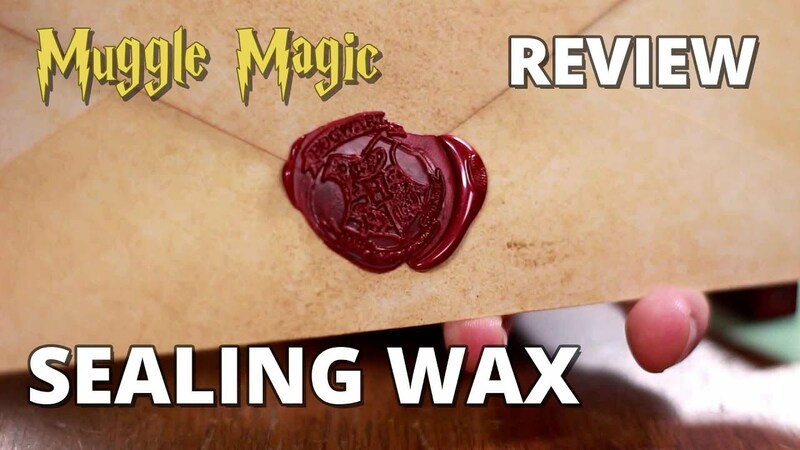 DIY MACUSA Wand Permit + Envelope – Fantastic Beasts! 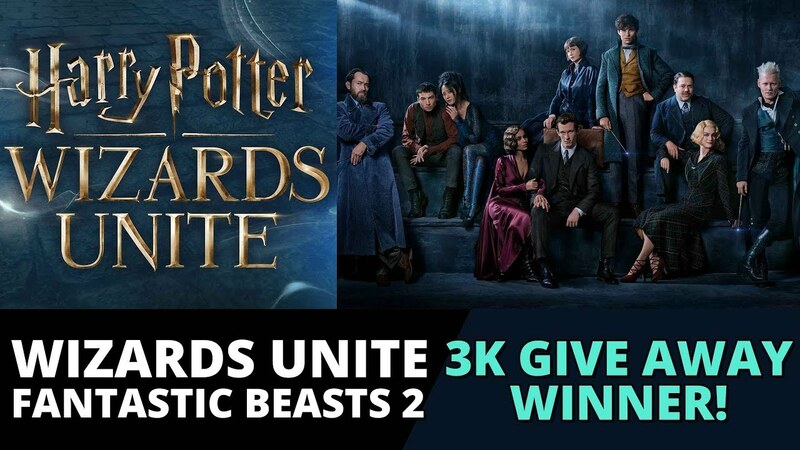 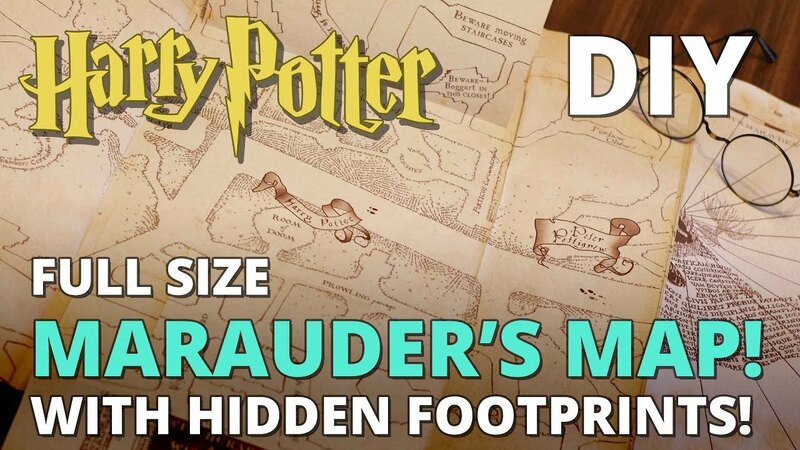 Harry Potter: Wizards Unite + Fantastic Beasts 2 + 3K Giveaway Marauder’s Map Winner! 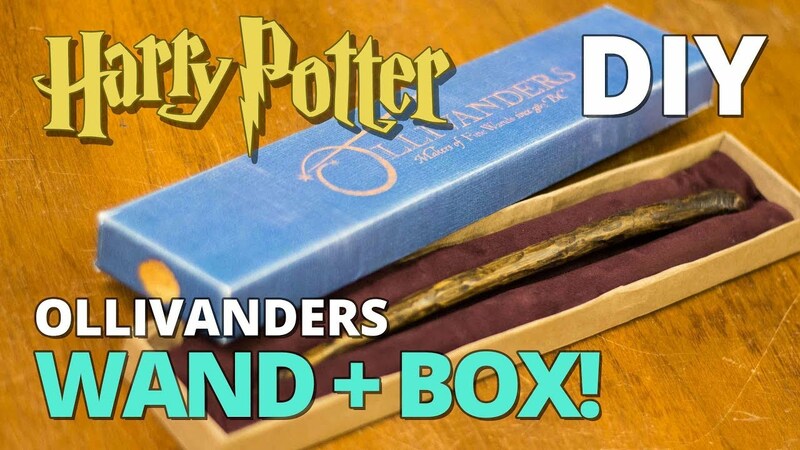 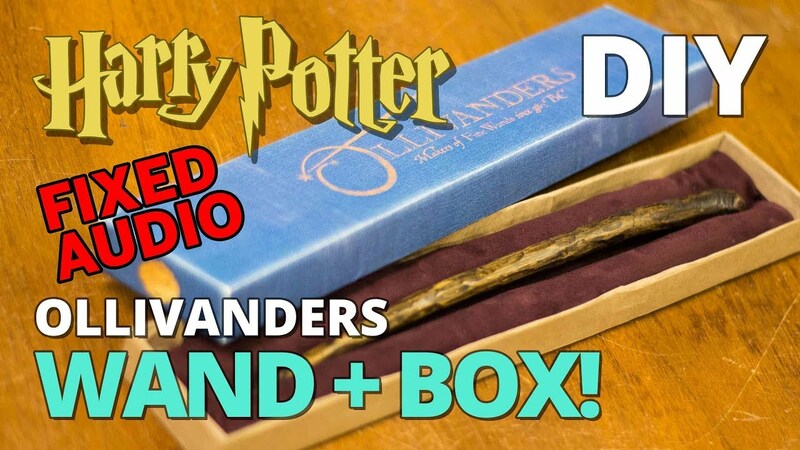 DIY Wand + Box – FIXED AUDIO! 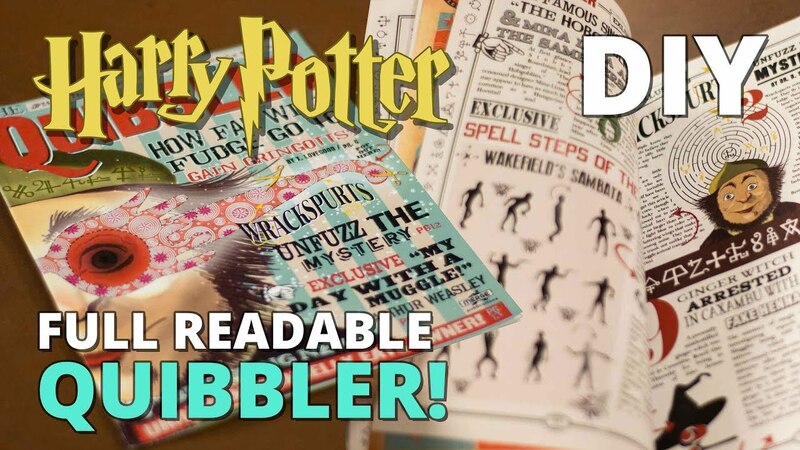 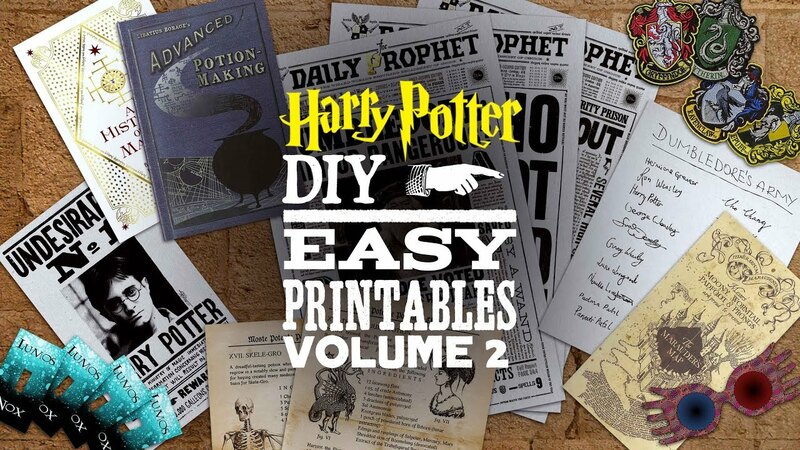 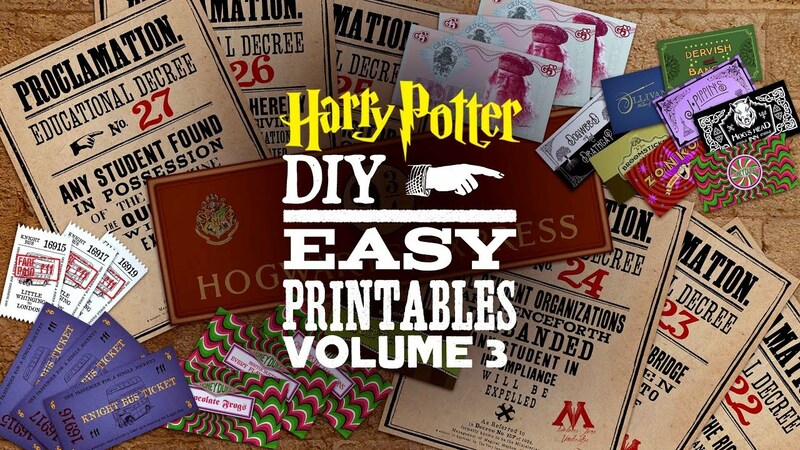 DIY Quibbler – Full Readable Magazine! 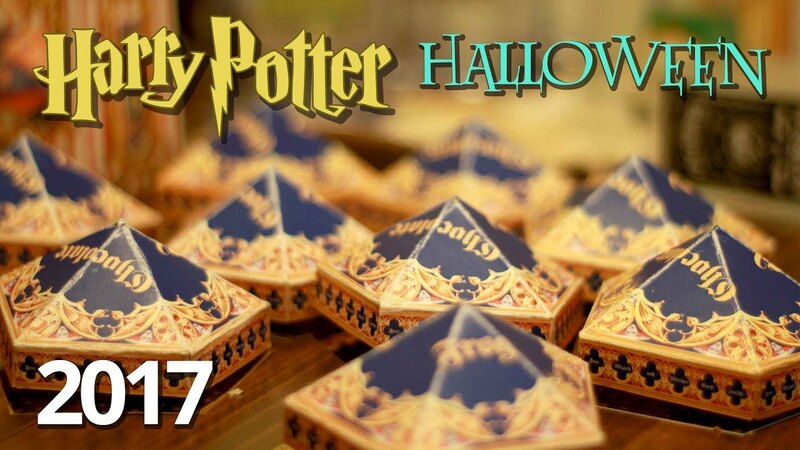 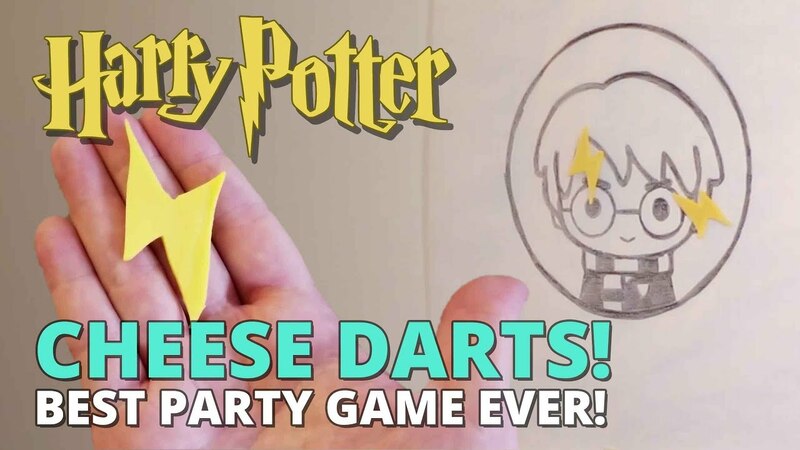 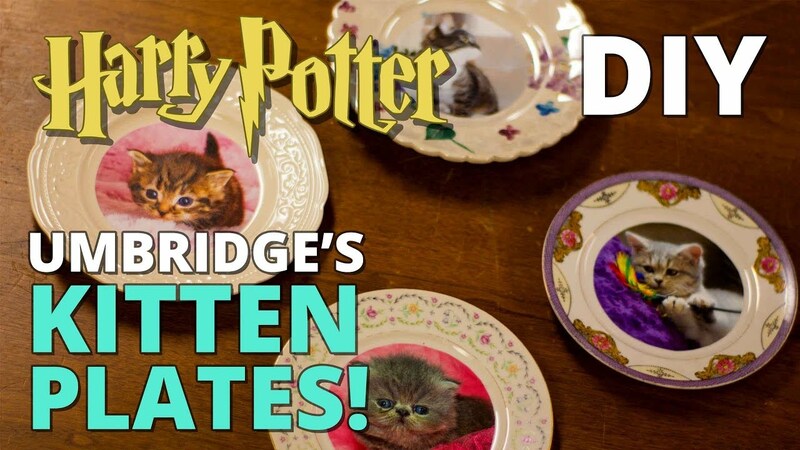 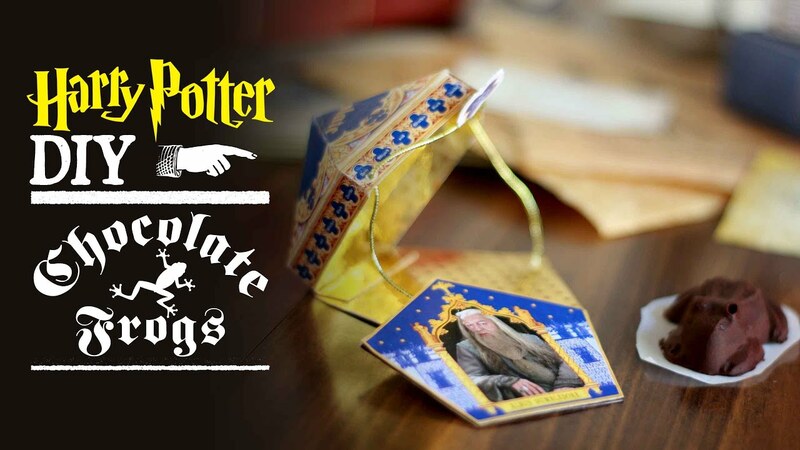 Harry Potter Cheese Darts – BEST GAME EVER! 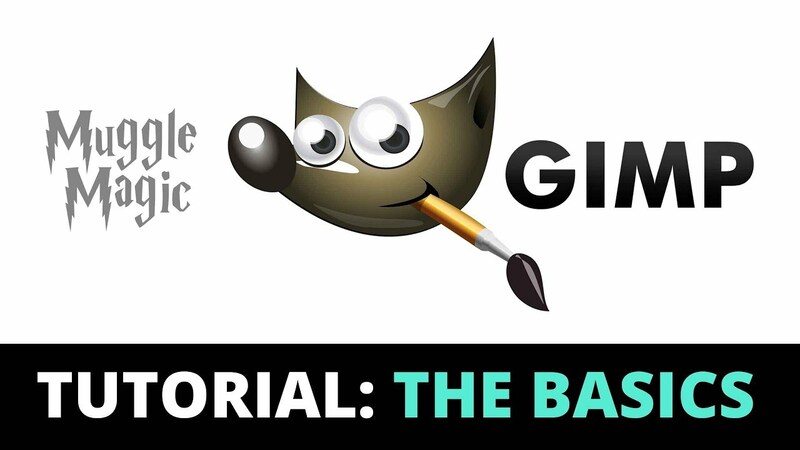 GIMP Beginner Tutorial PLUS Custom Potion Label Template! 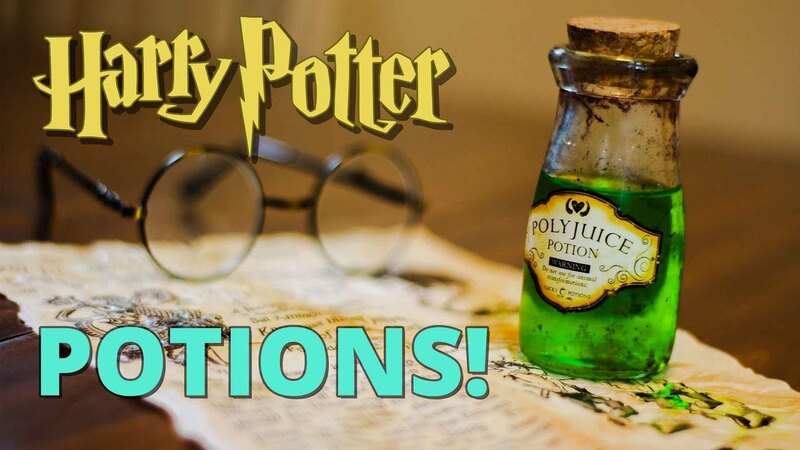 DIY Harry Potter Potion Bottles! 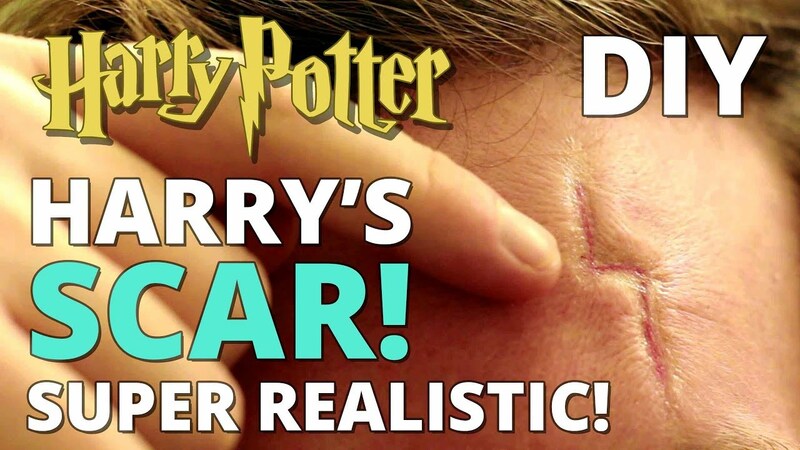 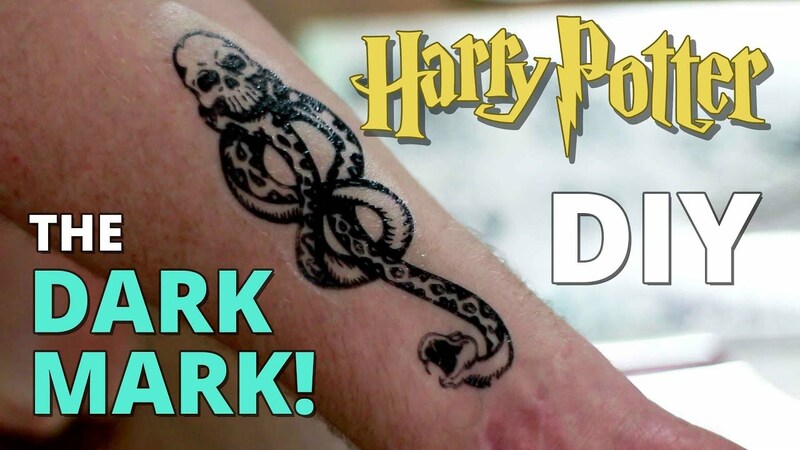 DIY Harry Potter’s Scar – REALISTIC!